Join us for one or more upcoming Shades of Blue performances. Great seasons, great music, great fun! Check the 2019 Events Calendar here. Wine in the Woods is one of the premiere events in the region and has been awarded Best Annual Festival in Howard County by Howard Magazine for the past five years. 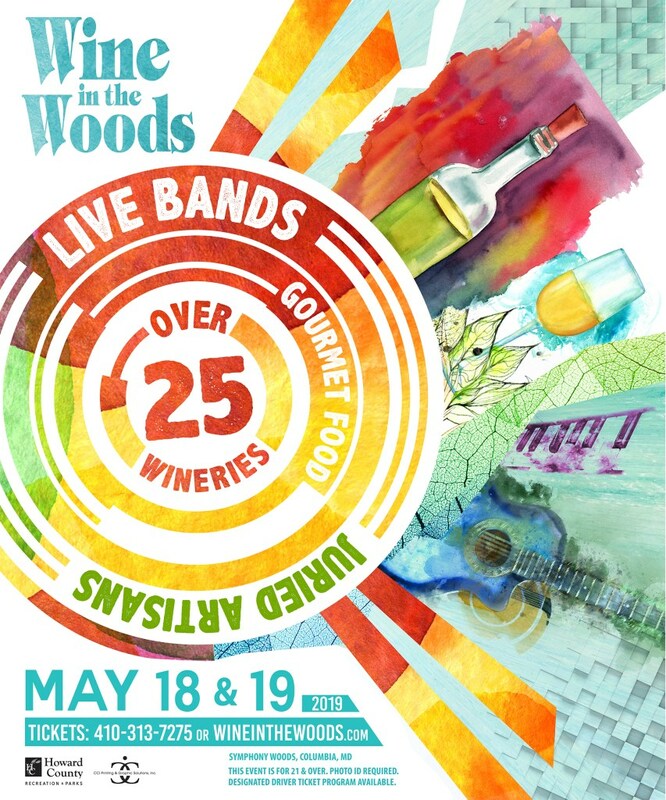 Shades of Blue has been invited to perform for the first time at Wine In The Woods located on the grounds of Merriweather Post Pavilion in Columbia, MD. Weekend travel to the area is easy and plenty of on-site parking is available. 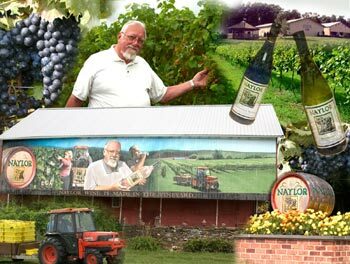 Participation from Maryland Wineries has grown from 10 wineries in 1992 to 35 wineries currently. In addition to wineries, the event attracts almost fifty artisans, musicians on two stages, and over twenty food vendors. Join Shades of Blue on Sunday at the 27th annual WIW Festival for outstanding entertainment featuring Big Band classics, popular standards from various eras, and tremendous vocals from Tony Liberto & the Liberto Sisters. For more information, click on Wine In The Woods 2019 . In celebration of Independence Day and at the request of many of past years' patrons, the waterfront Chesapeake Bay Maritime Museum (CBMM) in St. Michaels has invited The Shades of Blue Orchestra for a return performance at its Big Band & Fireworks Night. This will be the band’s sixth performance at the museum, which has hosted Big Band Night for more than 25 years. Talented vocalists will join the 18-piece Shades of Blue Orchestra as they perform from the historic Tolchester Beach Bandstand. The rain date for the performance and fireworks is Sunday, July 7. With the performance beginning at 7:00 PM, the public is invited to bring lawn chairs and picnic blankets for an evening of music, dancing, and fireworks along the Miles River. Food, ice cream, and non-alcoholic beverages will be available for purchase during the event or bring your own picnic spread! Gates open at 6:00 PM. For more information, go to CBMM Big Band Night 2019. The Woman's Club of Linthicum Heights is preparing to present another season of its popular "Concerts in the Park" series and has invited The Shades of Blue Orchestra for a first-time performance in the series. (Shades of Blue was rained out twice in 2018!) The Woman's Club has organized "Concerts In The Park" for more than 30 years and a wide variety of fine artists have performed. On July 21, the 18-piece Shades of Blue Orchestra will take the stage showcasing very talented instrumentalists, a great ensmble sound, and our outstanding vocalists. The performance will begin at 6:00 PM, and the public is invited to bring lawn chairs and picnic blankets for a great evening of entertainment in a wonderful setting. Refreshments will be available for purchase during the event. Admission is free. For more information, go to Concerts In The Park. Summer... a great time for sun, fun, adventure, relaxing, and MUSIC! Shades of Blue makes return visits to perform at one of our favorite summer outdoor locations -- Naylor Wine Cellars in Stewartstown, PA. The drive to Naylor's is pleasant and scenic through rolling hills and countryside. And the location offers unique surroundings, comfortable facilities, and a fine selection of food and beverages. Join us on a leisurely Saturday for an evening of enjoyable and exhilarating entertainment featuring Big Band classics as well as popular standards from various eras. And be prepared to be wow'ed by Shades of Blue's outstanding vocalists! For more information, click on Naylor Summer Sounds July 27, 2019 . or Naylor Summer Sounds August 10, 2019 .  Copyright © 1999-2019 The SHADES OF BLUE Orchestra. All Rights Reserved.